The VERGE 25 awards honor and celebrate individuals at the forefront of the convergence of technology and sustainability. 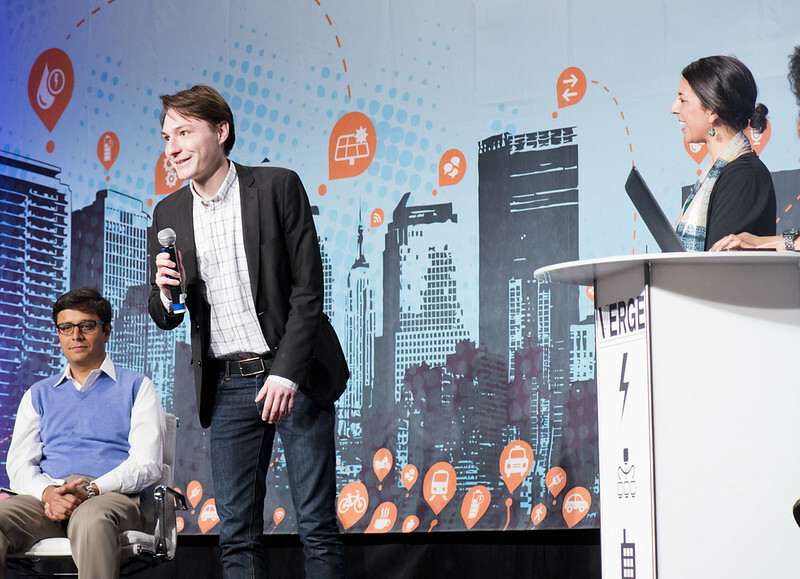 These individuals are helping to design tomorrow's companies, communities and cities. Each year, we pick the 25 people most worthy of recognition -- with your help. 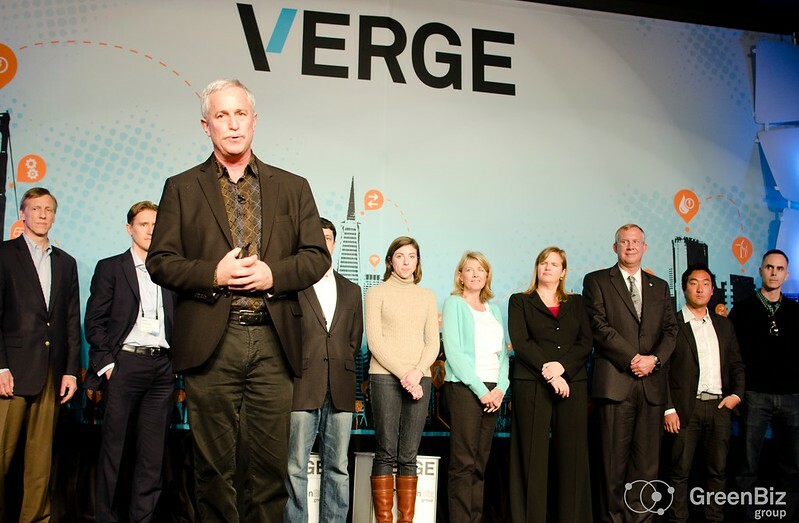 Your nominations will become the basis of the candidates chosen by our readers and editors in September, the 25 winners to be feted at VERGE SF and on GreenBiz.com. Voting now closed - winners to be announced at VERGE SF! Selected companies give a 2.5-minute pitch-style presentation from the main stage of VERGE SF to an audience of ~600, livestreamed to a global audience and video captured for archive. Click here for more information about VERGE Accelerate. VERGE Interconnect will be powered by an operational, temporary and replicable microgrid, a living and vivid demonstration of the potential of distributed energy generation and smart systems. 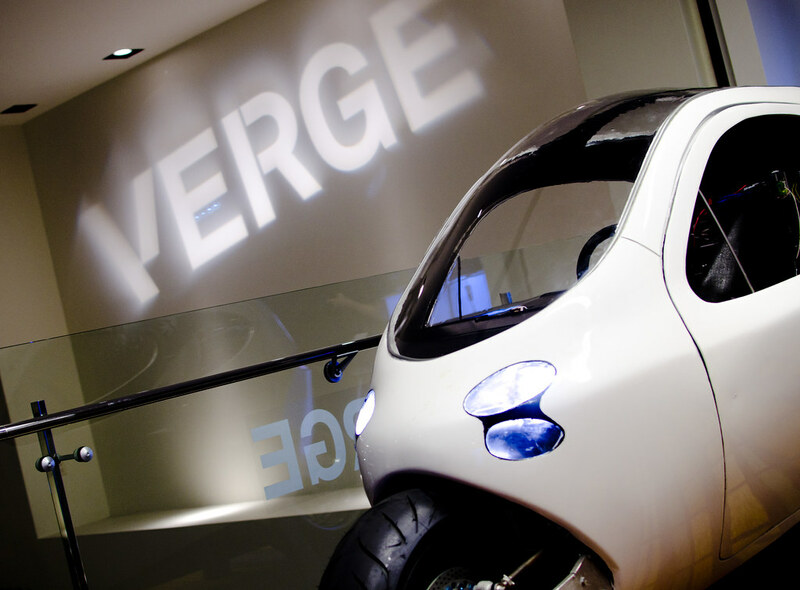 As the interactive showcase component of VERGE SF, it will highlight the leading advancements in energy, information, building and transportation technologies. VERGE Interconnect is supported in partnership by the San Francisco Mayor’s Office of Civic Innovation and the San Francisco Department of Environment, a formal component of the city’s October Innovation Month. Co-hosted with Code For America, join a community of industry leaders and change makers on Wednesday, October 16, for a special evening of connection, music and more. GreenBiz is pleased to partner with Code For America to co-host a fun-filled evening at Temple, San Francisco’s first and greenest night club. Hack City is a multi-part development competition and the entrepreneurial engine of VERGE. It brings developers and entrepreneurs together with corporate executives, city officials and other key players who recognize the opportunities in the innovative use of data and digital technologies, and the benefits they bring to business, the environment and society. This event has passed. For more information about Hack City, click here.